The New Year is upon us and once again many of us are putting our best foot forward. That means healthier eating. But what does that actually mean on a day to day basis. We’ve created this mini healthy eating plan so you can easily get through the days feeling lighter and brighter. In the mix we’ve got some gems: as you know superfood is a bit of a buzz word. What is a superfood? Well, it’s a product that has a particular high density of nutritious elements. They’re such a great addition to the diet of everyone – particularly if you’re busy, because they’ll add double value in a snack or meal. Just add these 5 foods to your daily eats and you’ll be skipping around! 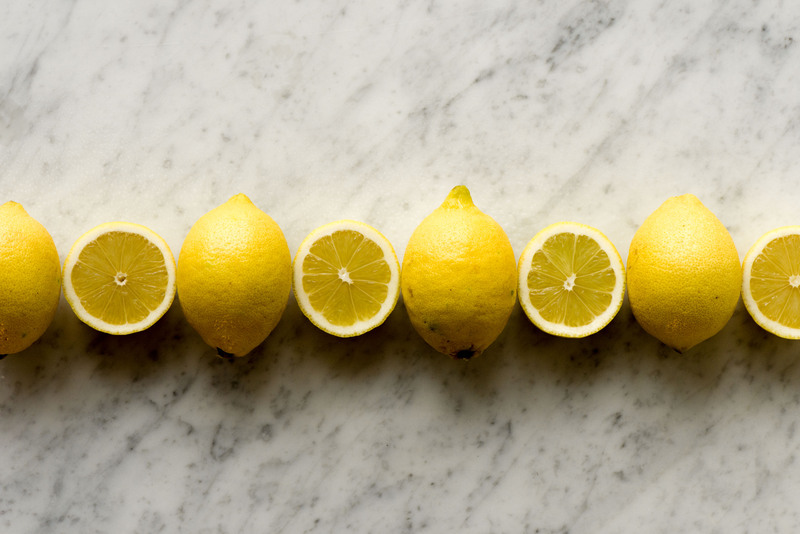 Add warm water to half a fresh lemon in the morning. This helps rid your body of its toxins and it’s a great way to start the day. It helps your digestion by producing all the juices your belly needs to function. And let’s not forget that lemon is full of vitamin C which is great for your immune system and it support your natural collagen production – do your skin will look more radiant! You know that feeling when lunch is still a while away and you get a bit hungry. This supergreen dip with some sliced carrots and celery dipped in will fill your belly without leaving your bloating and tired. 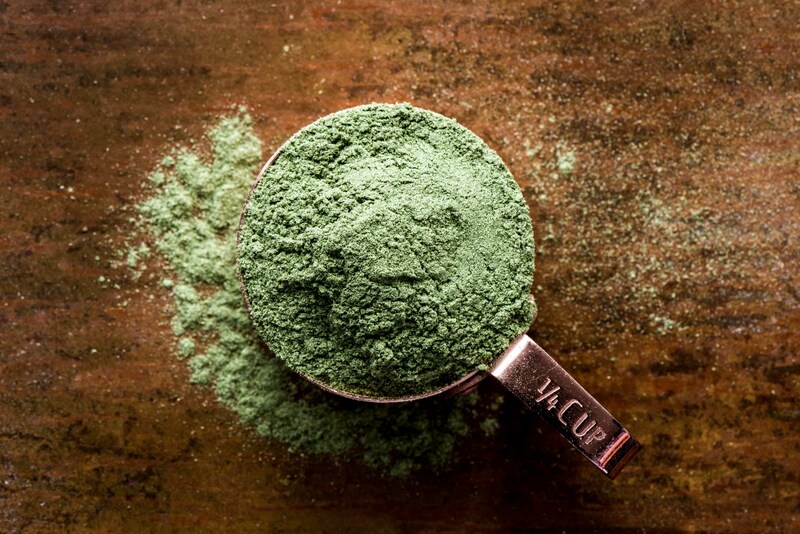 It’s a mix of barley grass, wheat grass, spirulina algie and chlorella which strengthens our metabolic function and boosts the transport of oxygen around our cells. So your cells and your body will be able to get rid of nasty toxins quicker! Just get some wholemeal bread and have a slice with butter and cress – or add cress to a colourful salad and you’ll feel good. 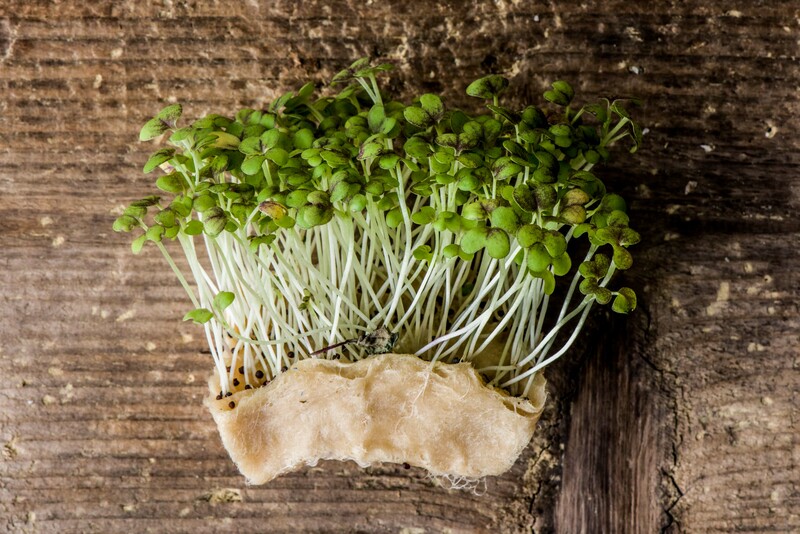 Cress is a real superfood and it really does everything! Full of iron, vitamin c, calcium, vitamin a and folate. Cress is the best and you can add it to pretty much any meal. 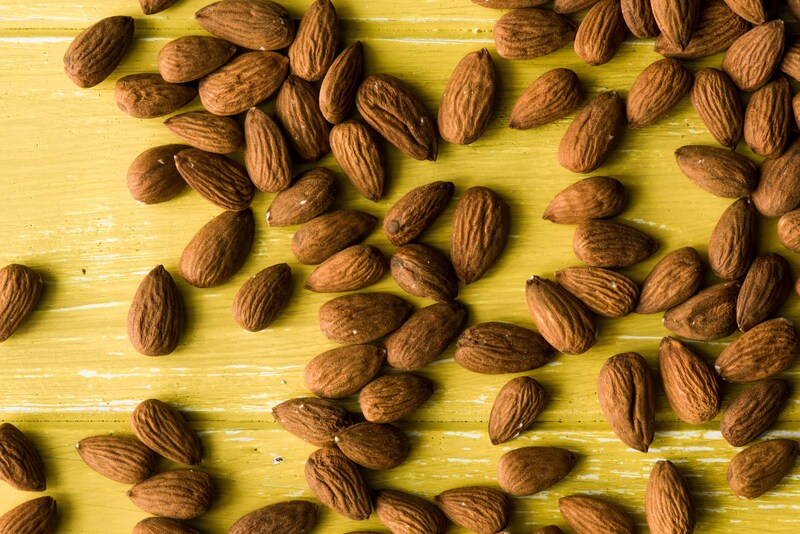 Grab a handful of almonds to munch on as an afternoon snack. They have a great amount of vitamin E that works with your antioxidants to fight sickness and premature ageing. Also, studies show that almonds help with weight loss! Last but not least why not have some beetroot as part of your evening meal. Whether it’s a beetroot risotto or soup, it will do you lots of good. 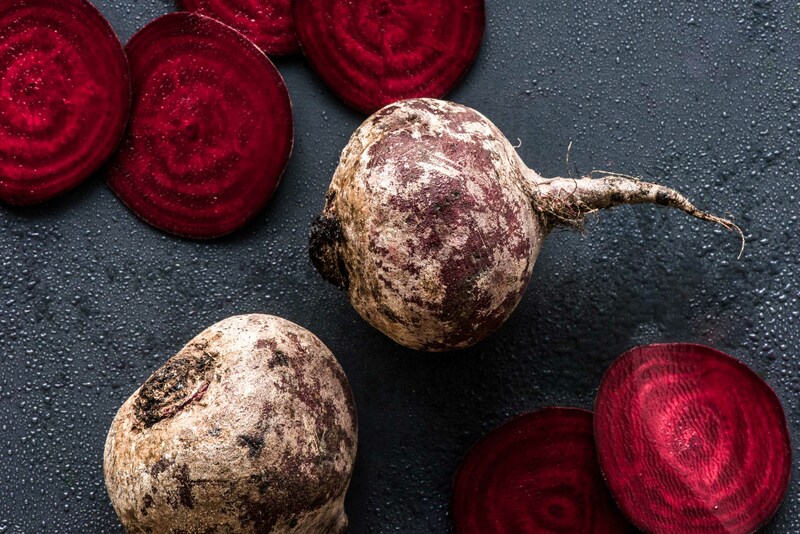 This red super root is rich in betaine and phytochemicals which are essential to digestion and bowel function. Get those toxins out with some bonny beetroot. how do I organise boxes been picked up for re-cycle ?